← TAG: Tan Lines (Summer 2013)! 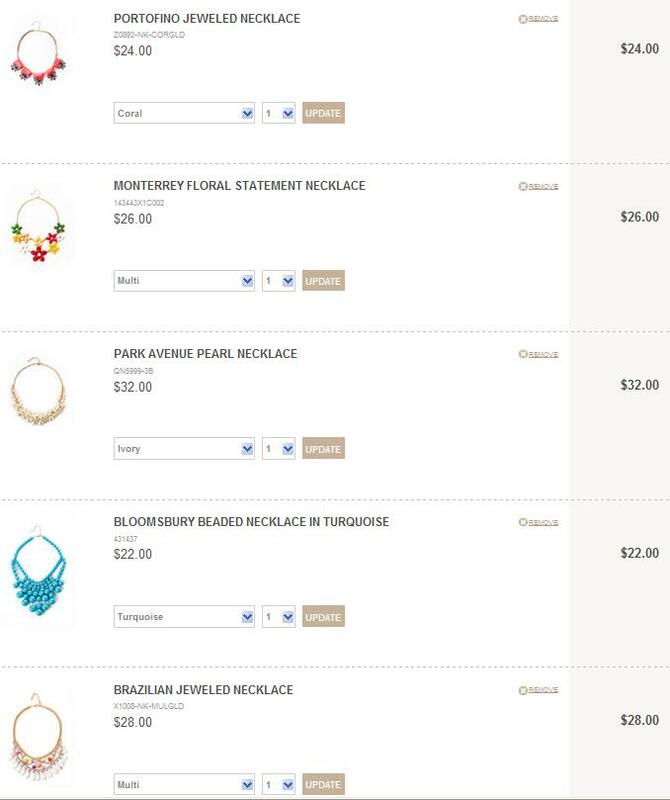 This past weekend I was out shopping with my mom and we popped into Francesca’s Collections. Recently, I’ve been really into their products. My jaw basically dropped when I walked in. I was pleasantly surprised when I came across their new bauble necklaces. They are stunning and remind me of things you would see on baublebar! I am sadly broke right now so I couldn’t purchase any of them 😦 . I thought I’d share the bauble love with y’all! Enjoy. Baubles Range from $22 – $48. They can be purchased online at Francesca’s or in-store. 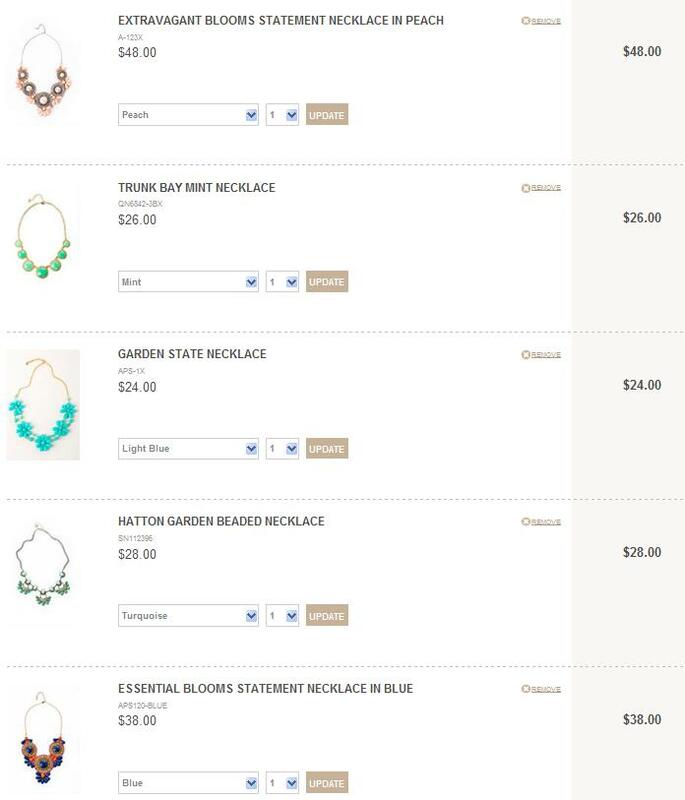 My FAVORITE bauble that I WILL be purchasing is the Brazilian Jeweled Necklace! I don’t know why but it reminds me of a cupcake! 🙂 Which one are you most interested in, let me know in the comments!